These are in no order, please do your research and pick the terms best for you. This is what factors into your credit story.A credit score is a snapshot of a speciﬁc moment in your credit story. We look beyond your credit score to see your complete credit story. During the application process, we consider a number of factors to determine your creditworthiness. ​The first step to financial wellness is taking control of your credit card debt. The Payoff Loan gives you the power to reduce multiple high-interest payments into one low-rate monthly payment. 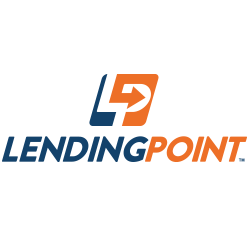 ​Finding the right loan can be time consuming, and confusing. That's why we've simplified the process using a single platform that allows you to find, customize, and fund your loan through our network of credit unions and community banks. 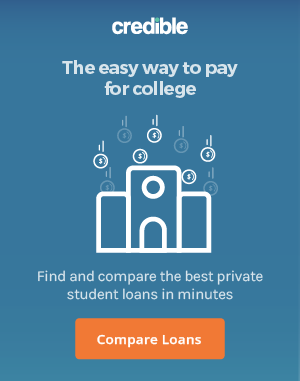 Compare options from top lenders without affecting your credit score. Rates as low as 3.35% variable and 5.25% fixed APR. 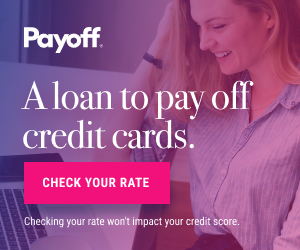 Compare prequalified refinancing rates from up to 10 lenders without affecting your credit score. 100% free!